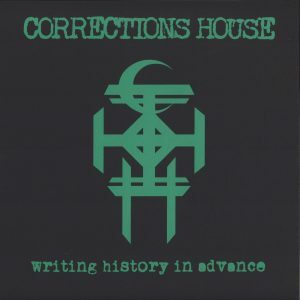 Corrections House is the collective compulsions of Mike IX Williams (Eyehategod), Scott Kelly (Neurosis), Bruce Lamont (Yakuza), Sanford Parker (Minsk) and their minister of propaganda, Seward Fairbury. 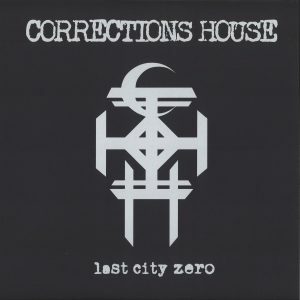 A mysterious cooperative of lost souls, forged unwittingly by the impetous forces of nature and altered states of consciousness, Corrections House is without control of their destiny. Boundless in their genre voyage, Corrections House conjure an impossible-to-pinpoint kaleidoscopic synthesis of mechanical decomposition, atmospheric abnormalities, and poetic putrefaction. They embrace the unkind, the diseased, the forgotten, the morose, their lush anti-soundscrapes and shadowy verses – at once beautifully hideous, graceful and terrifying – a manifestation of societal ruin and psychological decay. The transformation of time and space; death begetting life and veils being torn; an imposing dissonance too penetrating to dismiss… Corrections House systematically create and destroy through audio disease and transcendent musical deconstruction. All things in all ways. There is nothing else.